UAM, David Kane, and Patrick get a standing ovation at the 2016 Hot Springs Jazz Festival! "You KILLED it Patrick...........sounded great........here is a video that was posted to YouTube. 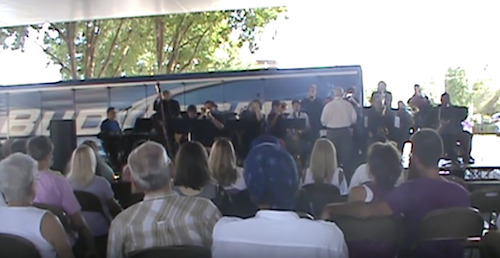 (Video taken by Tammy Vanhouten on Saturday, August 3, 2016 @ 100 Broadway under the Regions Bank Sky Bridge; Hot Springs, Arkansas) Patrick's portion with the University of Arkansas at Monticello Jazz Band 1 at the 2016 Hot Springs Jazz Festival!" 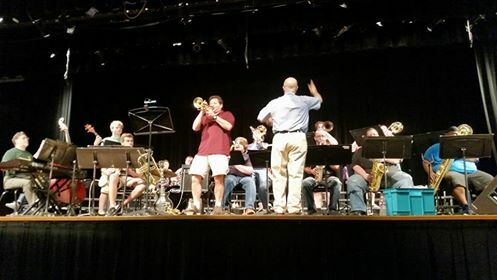 Patrick's portion with the University of Arkansas at Monticello Jazz Band 1 for the 2016 Hot Springs Jazz Festival! The University of Arkansas at Monticello Jazz 1 had a great rehearsal with Patrick Hession and David Kane this afternoon for tomorrow's performance at the 2016 Hot Springs Jazz Festival. Young music student were present to observe the rehearsal. Special thanks to Val Tobin and Hot Springs Middle School for letting us use their school for rehearsal. 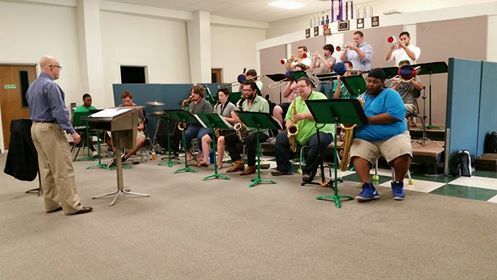 The University of Arkansas at Monticello Jazz Band 1 preparing for the 2016 Hot Springs Jazz Festival this Saturday. 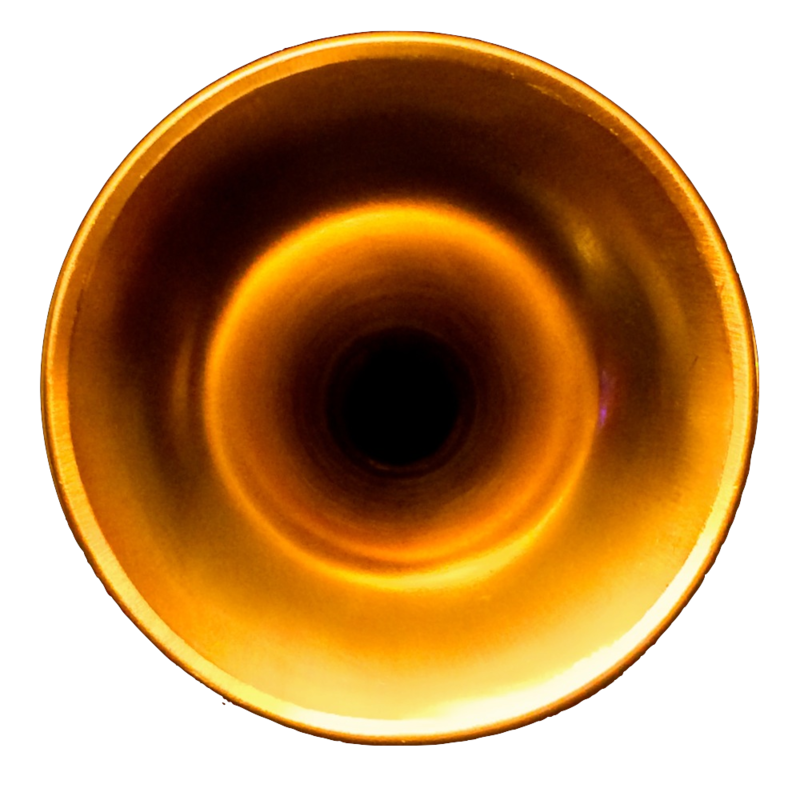 Guest artists with the band are Patrick Hession, Maynard Ferguson’s Lead Trumpet player, and pianist David Kane from New York. The performance starts at 3:00 PM at 100 Broadway under the Regions Bank Sky Bridge.